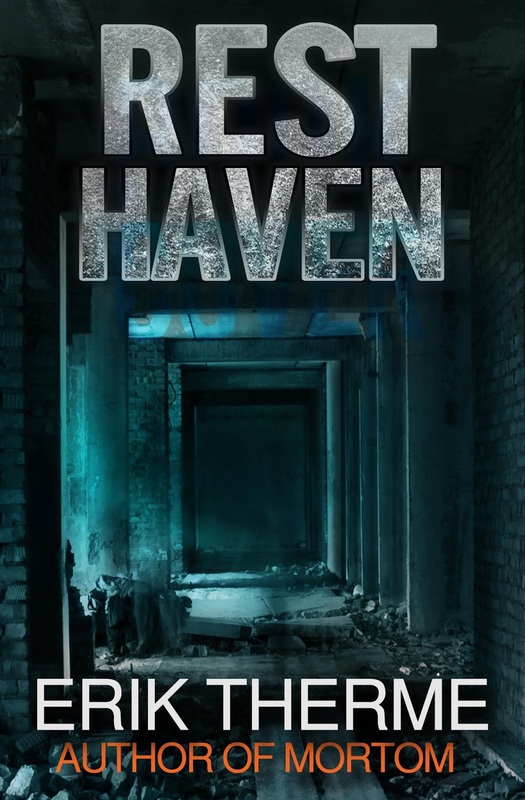 Goddess Fish Promotions is organizing a Virtual Blurb Blitz Tour for Resthaven by Erik Therme, a YA suspense available now from Kindle Press. The tour will run September 26 – October 21, and this tour will not include interviews or guest blogs; however, a blurb, excerpt and author bio will be provided to every host for inclusion on their blog. A PDF, mobi and ePub copy of the book is available for review in conjunction with a promo post. Erik Therme will be awarding a $25 Amazon or Barnes and Noble GC to a randomly drawn winner via rafflecopter during the tour, and a $10 Amazon or Barnes and Noble GC to a randomly drawn host. September 29: Archaeolibrarian - I Dig Good Books! I would be happy to host on Oct 13th, thanks! I would love to kick off the tour and host on 09/26 on Fabulous and Brunette - thanks!! I can post Oct. 17th @ The Broke Book Bank. Thanks! I can host on any date! I could take October 4th, on Nickie's Views and Interviews. We could do a review on October 7th.